Like many before us, Christine and I were inspired to explore adventure motorcycle riding in part by watching Ewan McGregor and Charley Boorman as they first rode from London, east to New York City in Long Way Round and then from Scotland to Cape Town, South Africa in Long Way Down. 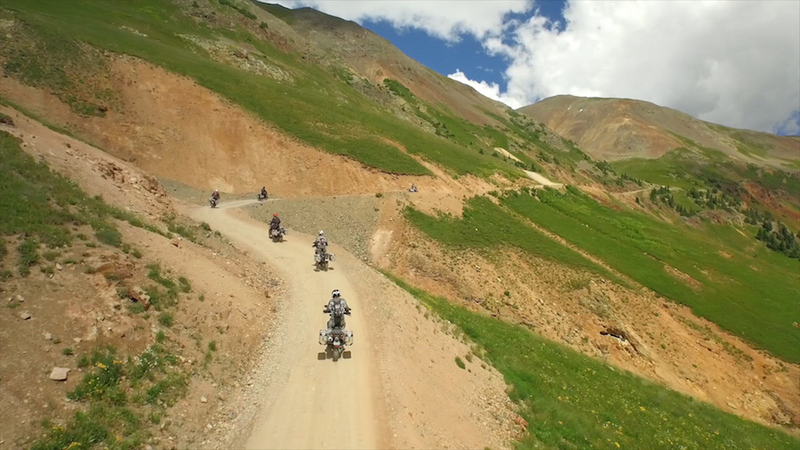 Last summer, six of my friends were equally inspired to ride 1,000 around Colorado on parts of the Backcountry Discovery Route and to make a film while doing it. 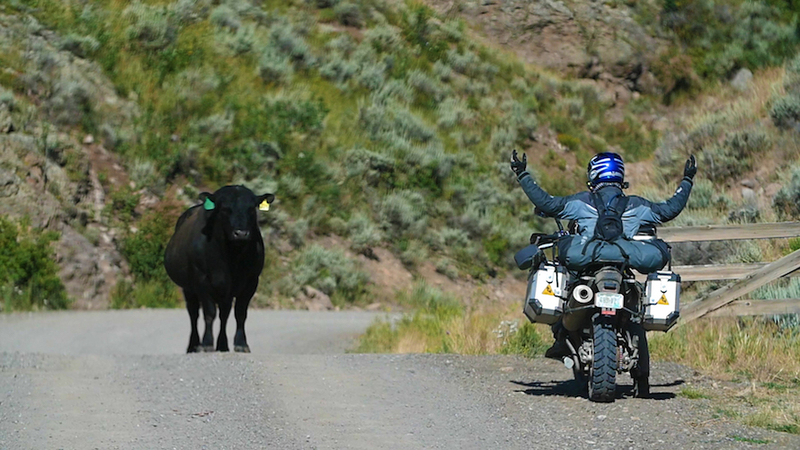 “Our culture has lost touch with what adventure even is,” says author and rider John Eldredge. “In this day of Red Bull over-the-top adventure videos—guys doing triple backflips on motorcycle—we’ve lost touch with reality.” Adventure means chasing a dream, testing yourself by attempting something you’ve never done before. In addition to beautiful scenery with river crossings, mountain passes, gravel trails and winding highways, and a heart-stopping sheer climb that had the bikes hanging off the side of a cliff, the film seeks to answer the question: What will you do to find a story worth living? For one day only A Story Worth Living will play in 350+ theaters around the US. Grab a buddy and reserve your tickets through the website. I’ve seen a screener version of the film already and I can’t wait to watch it again in the theater on May 19.